Description: Ten years on from the events of "Monsters", and the 'Infected Zones' have now spread worldwide. In the Middle East a new insurgency has begun. 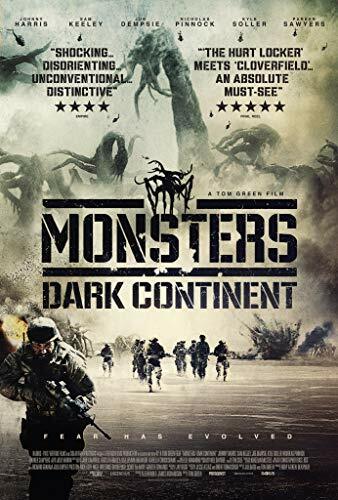 At the same time there has also been a proliferation of Monsters in that region.Ten years on from the events of "Monsters", and the 'Infected Zones' have now spread worldwide. In the Middle East a new insurgency has begun. At the same time there has also been a proliferation of Monsters in that region.